Planning for the future is important for everyone. We offer a retirement plan to eligible employees. To learn more about the plan or log in to your account, click below. 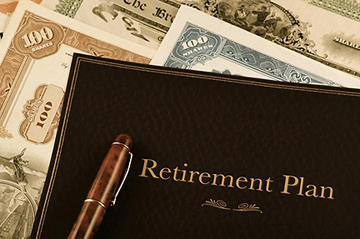 Our company offers a 401(k) style retirement plan. Employees may defer a portion of their income and the employer may also elect to provide a partial match of an employee's contributions. Account Login Access your account, learn about investing.